Rory McIlroy is extremely excited to be back in South Africa and desperately wants to win a tournament in the rainbow nation, a feat he is yet to achieve. 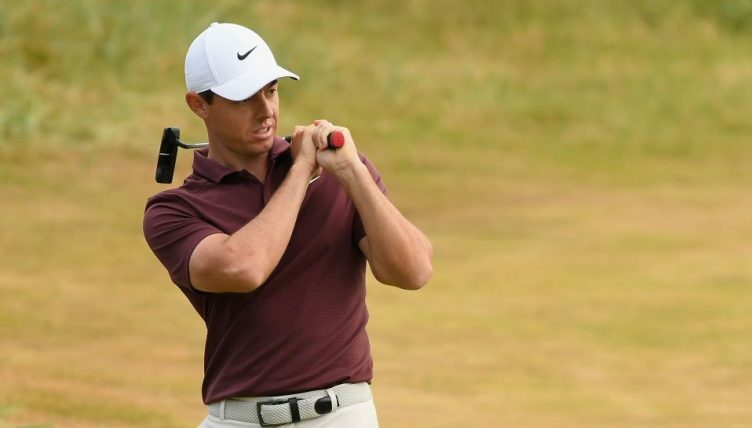 Despite having competed in numerous tournaments in South African, McIlroy is yet to get over the line and win one. The closest he came was at last season’s BMW SA Open hosted by City of Ekurhuleni where he lost in a play-off to England’s Graeme Storm at Glendower Golf Club. This week, the Northern Irishman tees it up at the Nedbank Golf Challenge, hosted by the Gary Player Country Club, and has revealed he wants to get the monkey off his back. “I have very fond memories of the SA Open at Glendower,” he said. “It was one of the coolest weeks I’ve had on Tour with just the scenes and the play-off and the crowds coming up 18. “I came obviously very close to a win that week and didn’t quite get it done. McIlroy needs a win if he is to have any realistic chance of lifting the Race to Dubai title. He is currently in eighth place in the Race to Dubai rankings, just under two million points behind leader Francesco Molinari. That means even back-to-back victories would leave McIlroy short should Molinari finish second on his own or tied with one other at next week’s season-ending DP World Tour Championship. McIlroy’s challenge at the Gary Player Country Club starts at 10:51 (local time) on Thursday.